CNY Jazz has two new albums for you! “A Holiday Vespers” and “Swing to the Lord: An American Vespers” are now available everywhere! Sample some selections below and buy now! Click here to purchase. 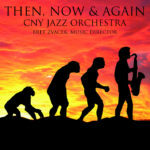 The Central New York Jazz Orchestra’s album Then, Now & Again is available for download on CDBaby.com. Click here to download the album. 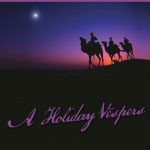 “O Holy Night” from the CNY Jazz quartet 2014 album, A Holiday Vespers. 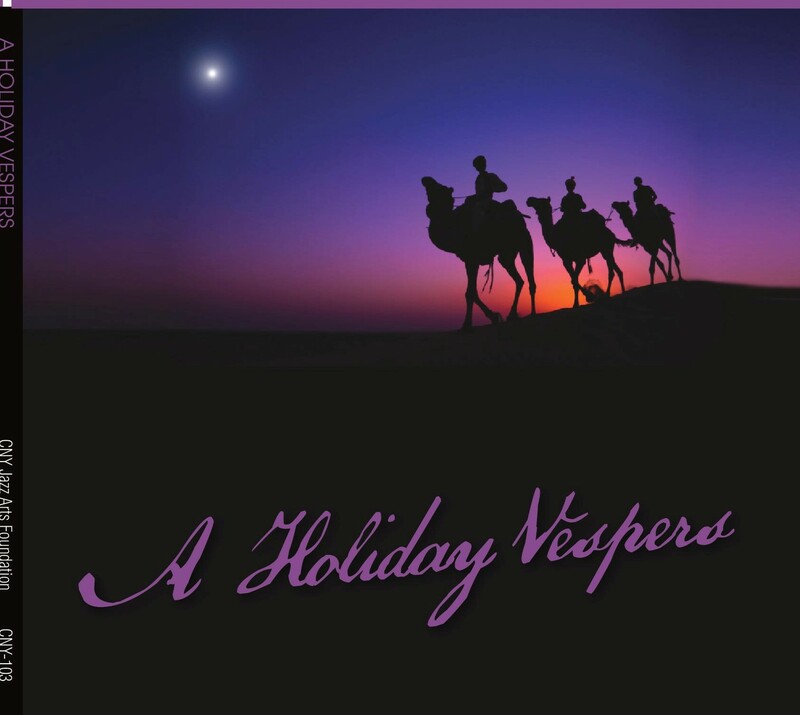 “The Little Drummer Boy” from the CNY Jazz quartet 2014 album, A Holiday Vespers. “Eighty One” from the Central New York Jazz Orchestra’s 2007 album, Then, Now & Again. “HipNotHop” from the Central New York Jazz Orchestra’s 2007 album Then, Now & Again. CNYJO’s take on the “Get Smart” theme, from the 2007 album Then, Now & Again.